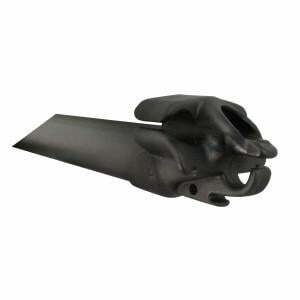 Replacement single rubber muzzle for Rob Allen guns. - The rubber exerts it's force along a line slightly below the rail holding the spearin the rail on firing. - Rubber is fitted by slipping in into the retaining grips when stretched. 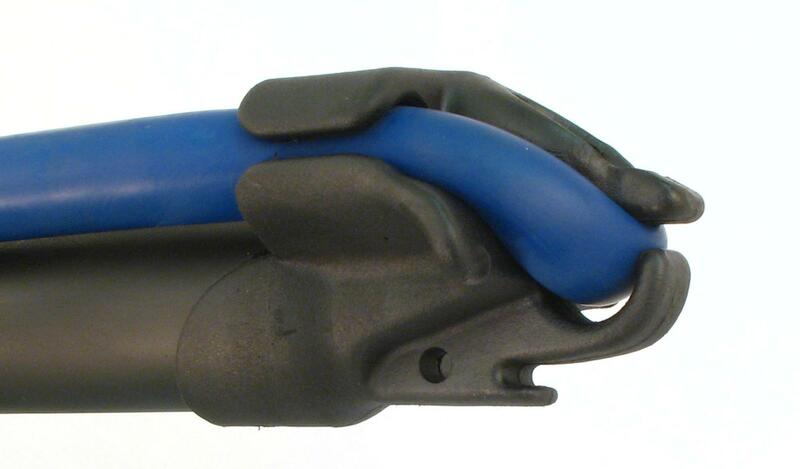 - Interal spigot and outer skirt ensures strength in connection to the barrel. - 30% glass reinforced nylon construction.